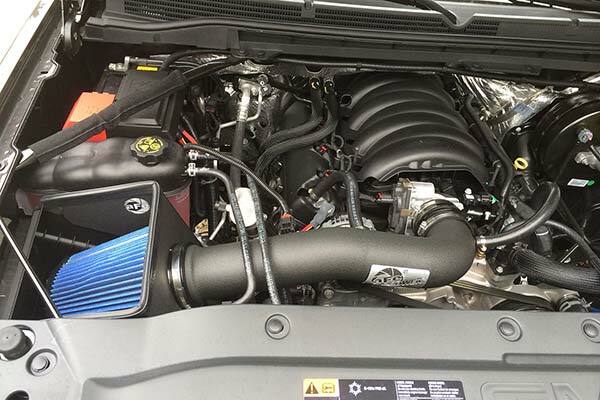 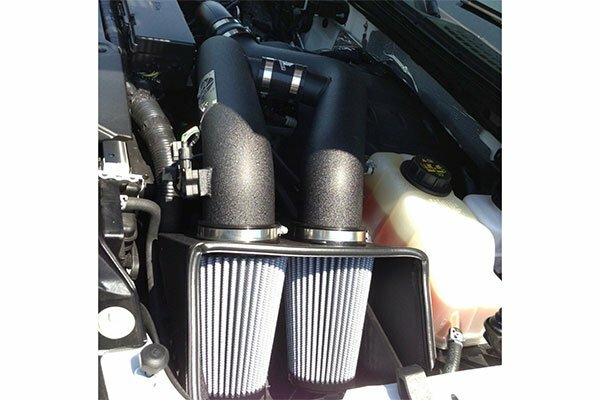 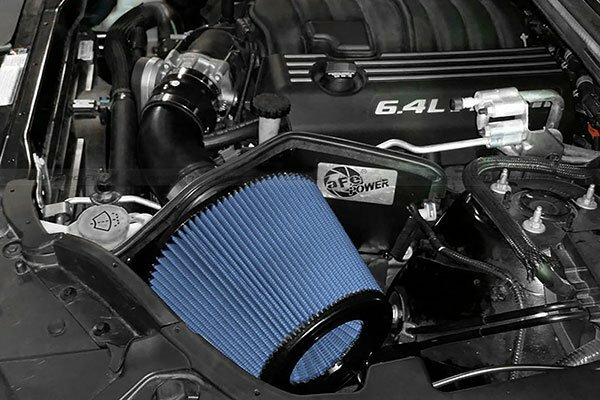 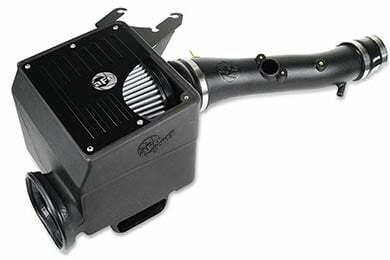 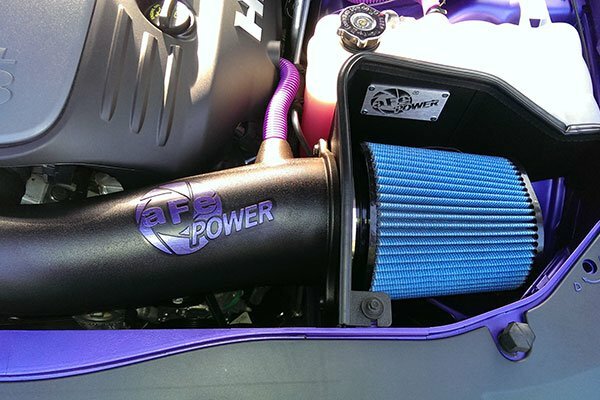 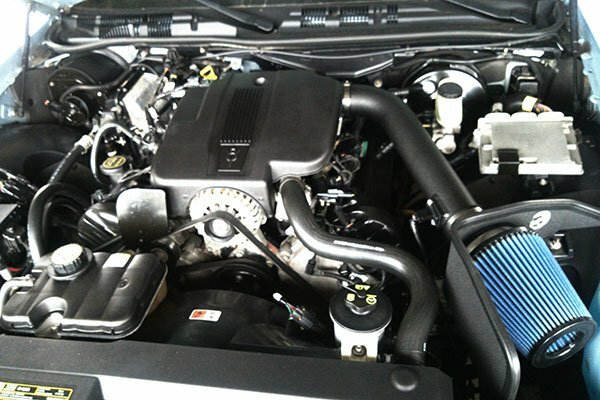 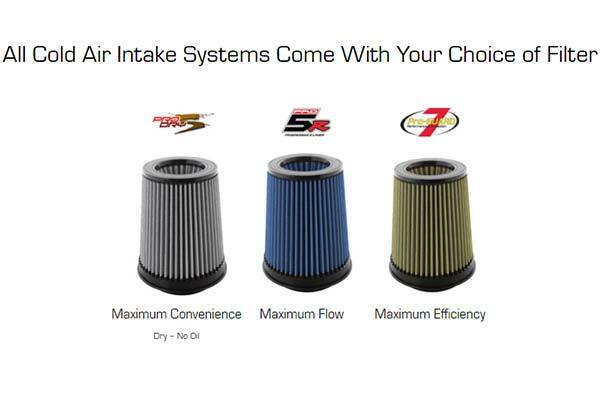 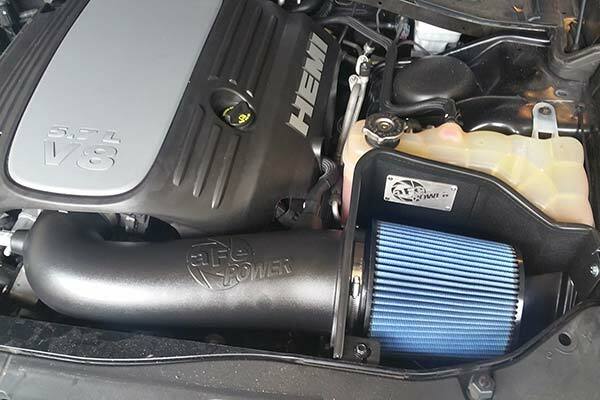 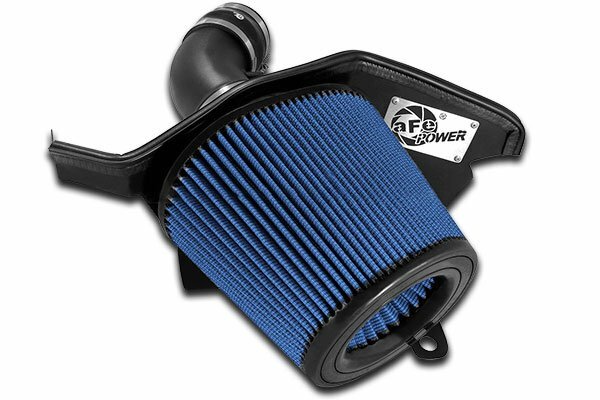 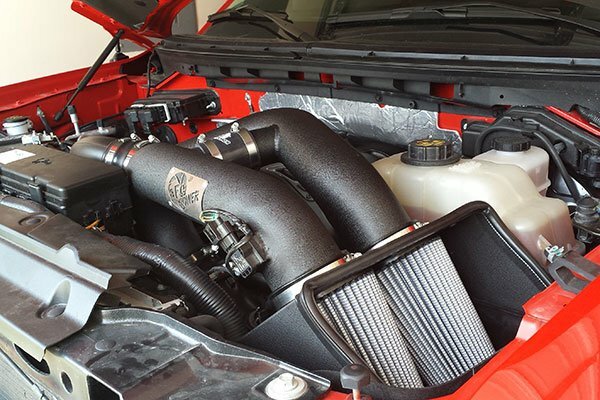 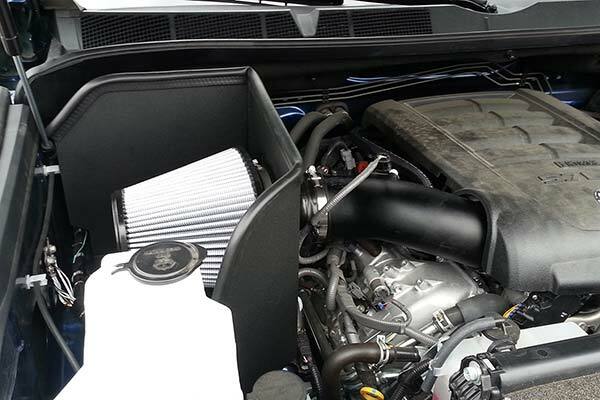 aFe 51-81012-B - aFe Magnum Force Cold Air Intake - FREE SHIPPING! 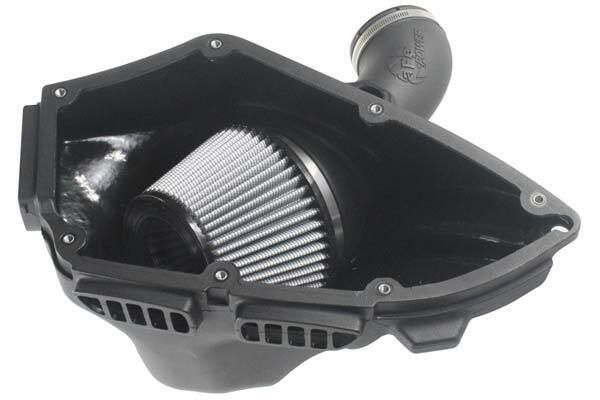 This was installed on my BMW 328i X-drive. 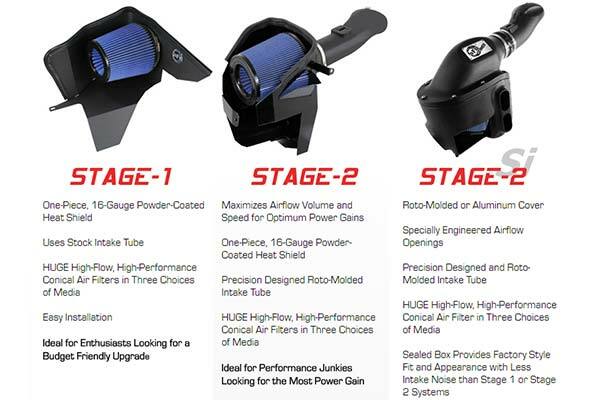 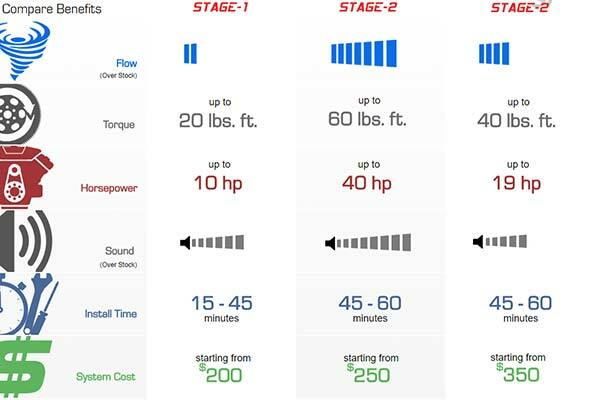 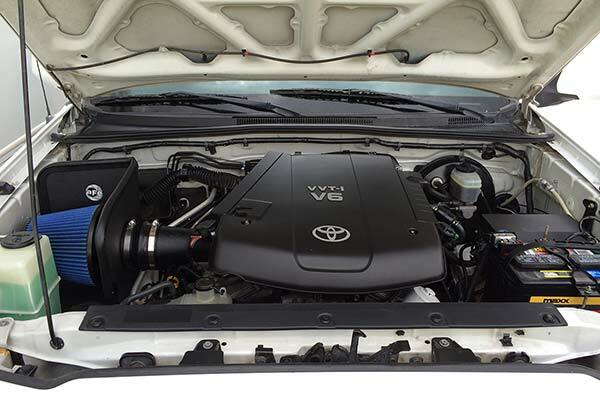 I notice a nice boost in power/efficiency. 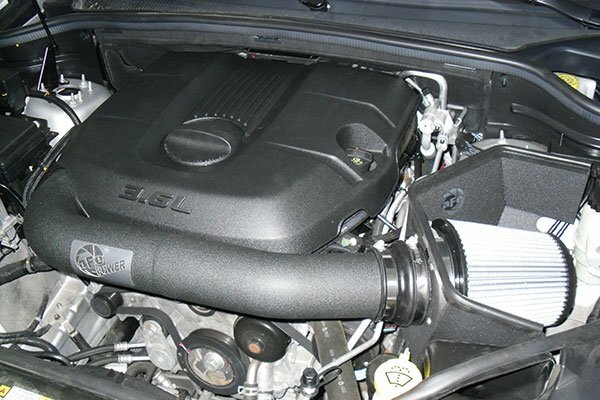 My car has a little more noise at 2900 RPM +, which I think is really cool. 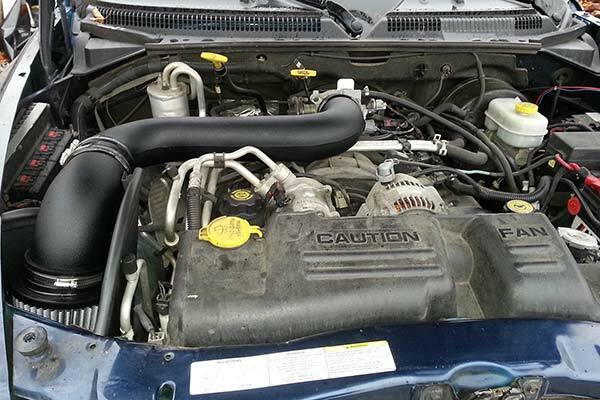 Reference # 764-436-602 © 2000-2019 AutoAnything, Inc.